This simple recipe will teach you to fall in love with the holiday season all over again. Numerous studies have shown that the pleasure centers in our brain activate both when giving and receiving, but it’s the former that truly brings the most joy as it involves making other people happy as well. Being selfless is part of the holiday spirit, so if you can make someone’s day better either by buying them a gift or simply giving them your time and attention, go for it. Friends and family are the most likely candidates, but feel free to extend your horizons to include those less fortunate than you, for whom a little generosity goes a long way. Still, it’s important to remember that you should also feel valued during this time. If the people around you do not recognize this, don’t hesitate to simply take some time for yourself and do something you really love. This could be as simple as getting a spa voucher or treating yourself to your favorite cake. The holiday season should generally be a time of abundance, so don’t be afraid to go the extra mile if it will make you happy. Much of the stress associated with the holiday season comes from the havoc that the period typically brings about. People rush from one point to another to buy gifts or attend parties, resulting in traffic jams and interminable queues. Those who work in the retail and service industry usually find themselves buried under an avalanche of customers and therefore might be less courteous and polite than usual. Don’t take these things personally and seek instead to distance yourself from the chaos and turbulence. After a while, you might even find it amusing. No matter who you are and how busy your schedule is, if you can’t find the time to rest and relax during the holiday season, chances are you’ll come out at the other end feeling drained and wary about the upcoming new year. Sure, there are always things to do and plans to take care of, but at the end of the day you need to utilize these precious few days to take a step back and recharge your batteries, either by yourself or alongside your loved ones. When all is said and done, the truth is that some holiday seasons will be better than others. In certain years things just won’t click into place and you may find yourself experiencing more drama or less excitement than usual, and it’s normal for things like that to bring you down. But in those moments, keep in mind that everything does indeed pass, and that time heals all wounds. Let go of the past and embrace the new year to come, for it may just be one to remember. That concludes our quick overview of the five most important steps you can take to reduce holiday-induced stress and enjoy this special time of the year. 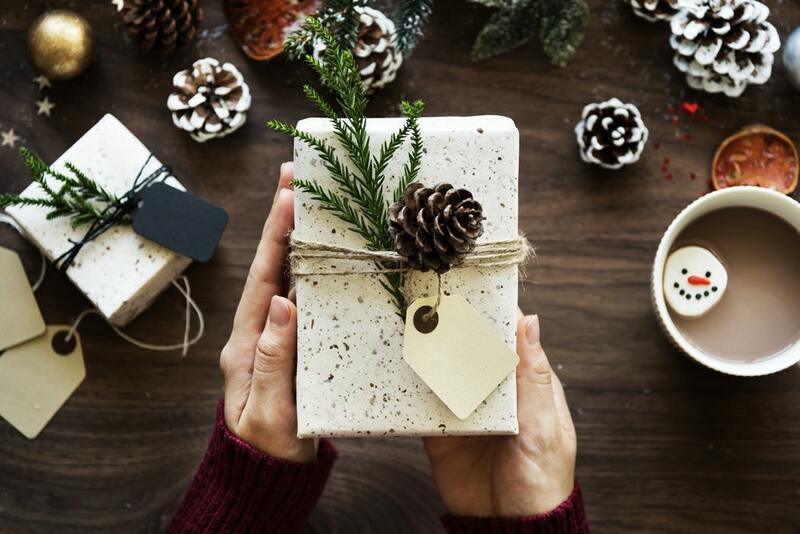 Virtually everyone deserves to make the most of their holidays, so this season try to be proactive and don’t let the occasional obstacle get in the way of your fun. You’ll thank yourself later. I am a professional writer/blogger and Dad from Chicago, USA. I have been writing as a freelance writer for various blogs. Now I have joined one of the most recognized platforms in the world and I am very happy about that.